Ye Olde Green Wave Forum • View topic - Are we gonna be outcheered by Nicholls fans tonight? Are we gonna be outcheered by Nicholls fans tonight? Post subject: Re: Are we gonna be outcheered by Nicholls fans tonight? I'm with Pete. USA and LSU both traveled well too. ULM as well. And no, I don't want to play ULL, ULM, or USA with any regularity. True, but I am pretty sure they knew it would be on. I was just a question whether ESPN or CBSS would pick it up. It would have also been picked up if we originally scheduled it on Saturday. Actually there's no perhaps about it. The article clearly states that by contract our non-conference home games will get picked up by one of them. Doesn't matter when it was scheduled. So we could have chosen Saturday and it would have been picked up for TV by one of them. 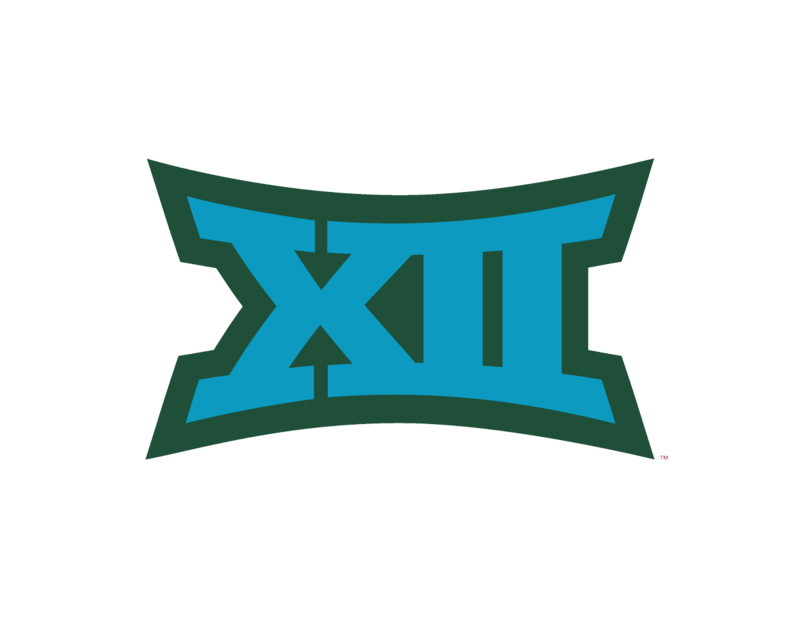 Just because the game would have been on Saturday doesn’t mean it would be on ESPN3. We have played Saturday games and been on ESPN2,ESPNU, ESPNEWS and CBSSN . Also, more people likely have access to ESPN3 than to CBSSN. Sorry but at this point we are never a marquee game. We got no more viewers on Thursday than we would have on Saturday. You also make the same mistake as windy that we would have automatically been on ESPN3 just to try and make your argument stand. We have been on TV on Saturday’s. Always a fan of getting more HBCU bands in Yulman. ALWAYS. Human Jukebox puts on the best show of any band from Baton Rouge. Doubt we’ll be seeing the Human Jukebox again. A high ranking Tulane official said they were the worst band ever to deal with. I remember there was an issue getting them to fit in the visitors section so they were moved next to the TUMB. (After the game was decided in the 1st quarter) I spent the entire rest of the game, plus their postgame set just soaking them in. If that official lurks here let me assure them the Human Jukebox is worth the hassle. We got no more viewers on Thursday than we would have on Saturday. You also make the same mistake as windy that we would have automatically been on ESPN3 just to try and make your argument stand. We have been on TV on Saturday’s. And YOU make the assumption we would have had more people in the seats on Saturday. We most likely would have been ESPN3 on Saturday. We were CBSSN because there was no competition on Thursday. We get it, you prefer Saturday. 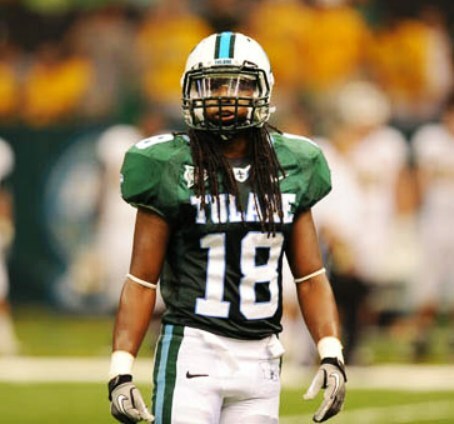 Tulane has made it clear over the years that they prefer Thursday for opening week. Stop pretending like there aren't good reasons for both sides of the debate. Mine is a safe assumption as to attendance on a Saturday versus Thursday. You've tried to make the ridiculous argument earlier in the thread that no one would be there on Saturday because they would be traveling. As I pointed out then many stadiums were filled that Saturday. Everyone does not travel that weekend especially now that school starts so early for their kids. I've already shot down the Saturday = ESPN3 bogus argument. We've played most games on Saturday's on one of their TV networks. That's a fact not an assumption. We've also been on CBSSN on Saturday's. So once again you have no legitimate argument. There's a whole lot more people than me that prefer Saturday. Tulane has mad a mistake. They need to own it and they need to learn from it. They put it on Thursday for TV because that is what TV networks desired. If we would have refused would it have been on CBSS? We can't answer that. That is what I meant when I say we chose TV. We chose to give in to the Networks desire. I'll agree that more would have come on Saturday, but (1) how many more? (2) does that matter? Is that the ONLY thing to consider? New Orleans was dead that weekend. No traffic. Yes, lots of people went to games at lots of stadiums that saturday. Lots more people go to lots of other stadiums than ever go to Tulane. Tulane does not have a tradition, fanbase, or draw right now to keep people in town. Winning could maybe change that. The fact that we "have" been on ESPNU, ESPN2, or CBSSN on a Saturday is ridiculous to bring up in this context. Of course we "have" been. But it's highly unlikely we would have been that Saturday. That's true just by the eye test of what games were played on what channels. And further helped by the fact that Tulane DID make the decision to go to Thursday, after consulting with TV (and one would reasonably presume, being told that the chances were better on Thursday). We can keep battling back and forth on minutia just because you are upset and refuse to imagine that anybody might disagree with you, or we can all agree to move on and realize that this board was (and is) pretty evenly divided, and meanwhile none of us can really claim to speak or know what the general fanbase would think or say. PLUS it's an argument in and of itself to say that the fanbase (or attendance) should be the #1 concern. Personally, even if we DID get less attendance on a Thursday (debatable), I'll take it if it means extra practice time after, better tv, starting summer practice early, and playing on a night when we can control kickoff time. Play to win, and it'll fix attendance problems. In the meantime, navel gazing about thursday or saturday is just silly. I prefer thursday for the opener but I fully get why some would prefer Saturday. Tulane had reasons to prefer Thursday this time, you happen to disagree, and they may or may not prefer Thursday nexxt time. Win enough games and it won't matter either way. Lose too many games, and we'll still be stuck here arguing and debating which night will be "less bad"
Mine is a safe assumption as to attendance on a Saturday versus Thursday. I've already shot down the Saturday = ESPN3 bogus argument. Wavedom is probaly right that based on last season the likelihood it would be put on ESPN3 in small. However, the fact this it would be on TV wasn't the issue. The issue is TV would likely want it on at 11:00 am or 2:30 Pm, which was not the preference for the AD, because as we have stated the Ga Tech game didn't work out well. So TV likely said you want to play at night on TV then Play on Thursday or Friday. That said if we completely pushed the issue and said we want Saturday night put us whatever you want. We would likely end up on ESPN3 proving Windy and Prof right. Last edited by WaveProf on Fri Sep 14, 2018 12:25 pm, edited 1 time in total. That's simply not the case. When we scheduled it it had no arrangement with TV. Tulane chose Thursday on its own accord. New Orleans was not dead that weekend. That's absolutely untrue. Of course it matters. TD just said this week it took till now but he realizes our fan base is the local sports fan in this great sports town. That's why we bill ourselves as NOLA's football team. so yews we want more of them there. As to your second paragraph the point is we would have maximized our crowd on Saturday and that's the goal. As to paragraph 3it is certainly relevant. There was not a great slate of games as usual on that Saturday. Plus locally LSU was playing on Sunday so we had Saturday all to ourselves. No evidence Tulane consulted with TV as there was no TV partner then. You're the one who won't let it go as usual. While we aren't winning we should be doing everything to accommodate our local fan base. Yes I did on both accounts. You just refuse to accept it. There was no great slate of games that Saturday. And even if it ended up on ESPN3 as I've noted more people probably have it than CBSSN. and even then there will be a rebuttal. BECAUSE I AM RIGHT.